is to provide a caring and courteous environment, in which the finest preventative and rehabilitative services are both offered and provided in a safe, efficient and professional manner. Our goal is to create unparalleled customer satisfaction through effective communication and by comfortably enhancing, beautifying and maintaining the optimal dental health of our patients. Are you located in the end end of the Rainy River District? For your convenience, consider our sister office in Fort Frances. We encourage you to involve yourself in your own treatment and to ask questions throughout our relationship. 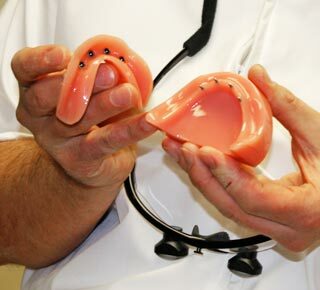 We will address the cause of any problems you may have, rather than simply treat the symptoms. 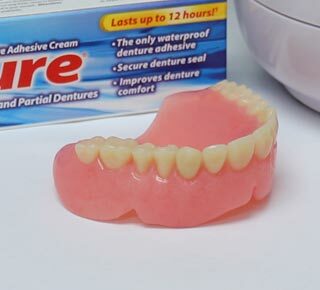 This can help facilitate a lifetime of trouble-free dental health. In our opinion, an informed and involved patient is most likely to achieve the highest level of health, and we look forward to working with you to achieve this goal. We will schedule your appointment as promptly as possible. If you have an emergency situation, every effort will be made to see you that day. We work hard every day to make our patient's smiles bigger and brighter and in return they have expressed their appreciation. 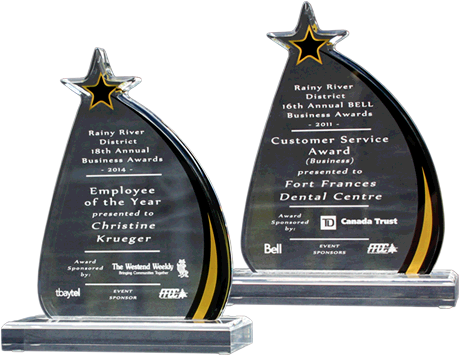 The Fort Frances Dental Centre has won the Fort Frances Chamber of Commerce's Business Awards for "Customer Service - Business" and "Employee of the Year". 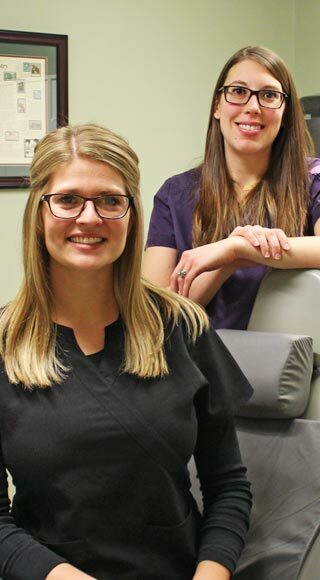 At the Emo Dental Clinic and Fort Frances Dental Centre, we believe in giving back to the community. Our passion for community support begins in the office, but extends much further across the district. We believe in acting as oral health educators and advocates to keep our community healthy, while supporting local events to keep our community strong. and create a very family friendly atmosphere. " - J.S. Do you live in the end end of the Rainy River District? Consider our convenient sister location in Fort Frances.